. . . Twisting and turning . . . strangely he hears a voice from his past . 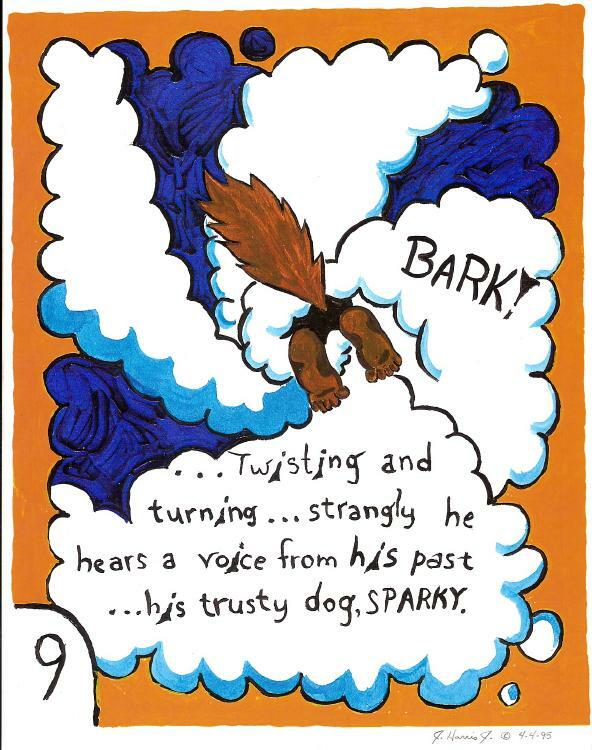 . . his trusty dog, SPARKY.